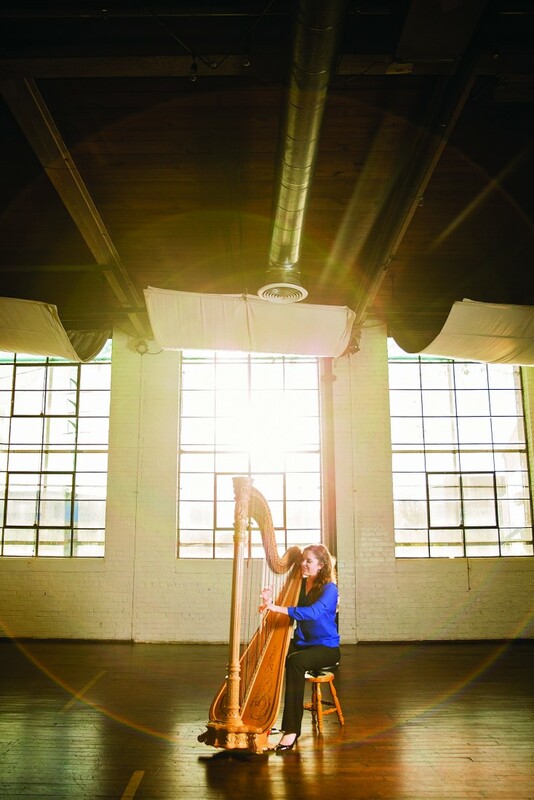 Carolyn Lund Munford is a national award-winning harpist who loves to perform for all kinds of events - weddings, receptions, religious services, solo concerts, orchestral work, and recordings. 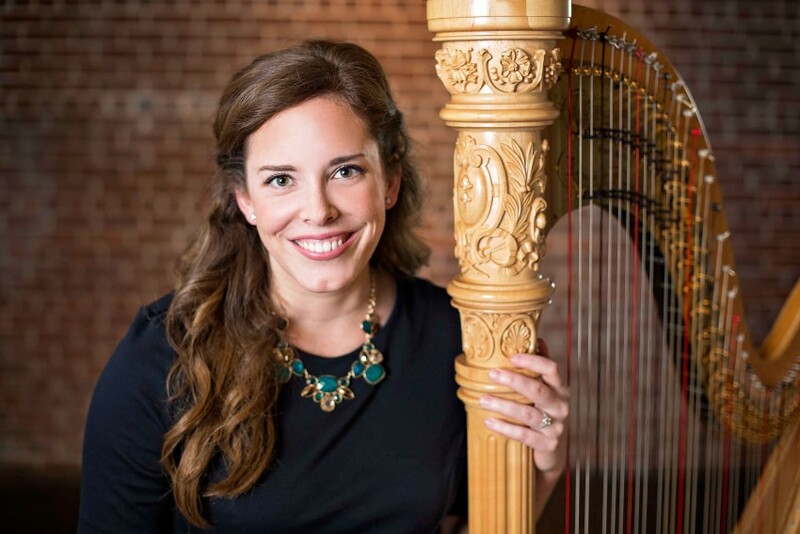 She has a master's degree in harp performance and is the principal harpist with the South Carolina Philharmonic Orchestra. 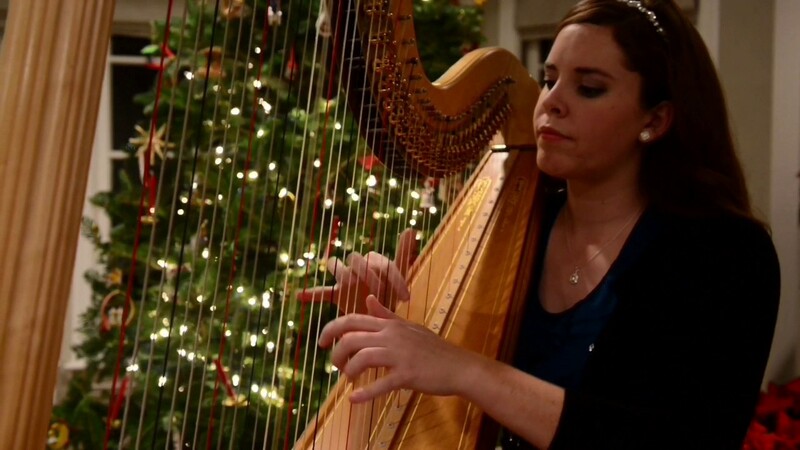 Carolyn is an accomplished classical harpist but loves to play pop and jazz music as well. She is based in Atlanta but regularly travels to Augusta, Savannah, and Columbia to perform. Her music was so beautiful! On my wedding day, I was slightly stressed and having to keep up with everything around me. But with Carolyn, she took care of everything including setup, musical selection, amplification and played so beautifully! I had so many people ask me where she was from because they enjoyed her music so much. Wonderful! Absolutely recommend. Carolyn did an exceptional job. Her professionalism and talent were so appreciated by all of our guests as well as my husband and I. Many of our guests actually asked for her contact information. I would highly recommend Carolyn for any event that you may want a harpist for; you will not be disappointed! Her playing was magical and all of our guests loved hearing her. Carolyn played beautifully a our daughter's wedding ceremony. Absolutely lovely performance. Booking, paying and enjoying were made simple! I would highly recommend Carolyn Lund for your events! Miss Lund played at my daughters wedding at the Bleckley Inn in Anderson, SC. I never met her but emailed her only a few times with that being said, this woman is a god sent to any wedding. My daughter wanted a particular song to played and she learned it in a months time and played it superbly. She was early to arrive, introduced herself and went right to her work. She was beyond what I expected. Can not say enough about her. Thanks to her my daughter's wedding was beautiful. My clients can expect elegance on every level - from the regal appearance of the harp to the beautiful music. Having a live harpist at your event will provide a special touch of sophistication and grace. Carolyn Munford is a professional harpist based in Atlanta, Georgia. Known equally for her teaching and playing abilities, Carolyn has won prizes at several prestigious music competitions around the country. 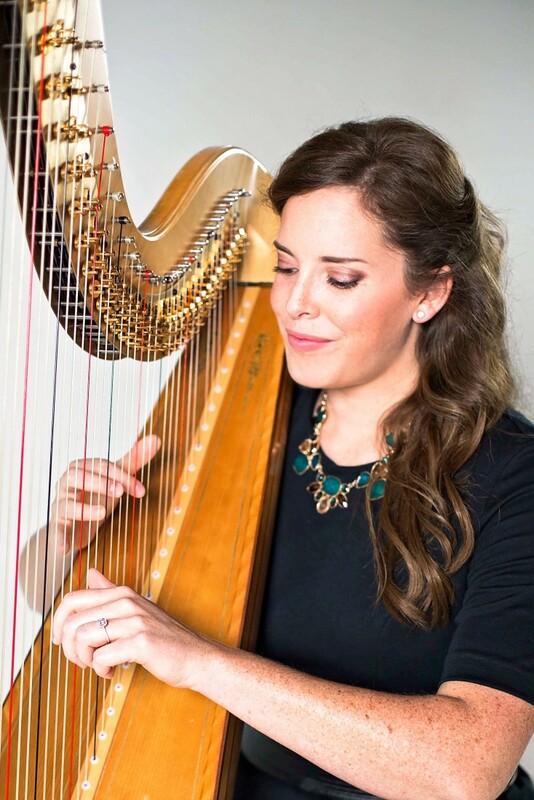 She performs regularly around the southeastern U.S. and is Principal Harpist of the South Carolina Philharmonic Orchestra. Equally gifted in classical and pop music, Carolyn is excited to take your requests. 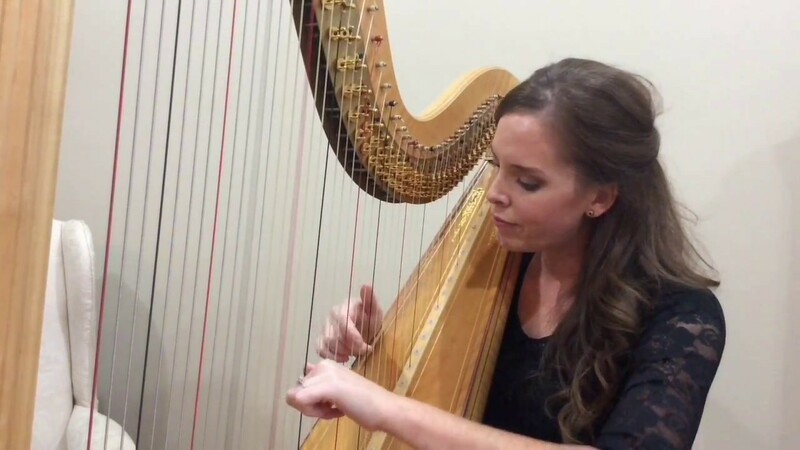 Nearly any song that is playable on the piano is possible on the harp. Carolyn will strive to make your event unique, elegant, and memorable. I typically provide acoustic music, but can also bring an amplifier depending on the size of the event. I typically play a variety of classical and pop music - everything from Bach, Debussy, and Rachmaninoff, to Beyonce, John Legend, and Louis Armstrong. I am happy to cater my music specifically to your taste, and welcome all special requests.